Tasting note: This lesser known variety is typically grown in Southern Italy (Campania) where it makes a rich, velvety style red. 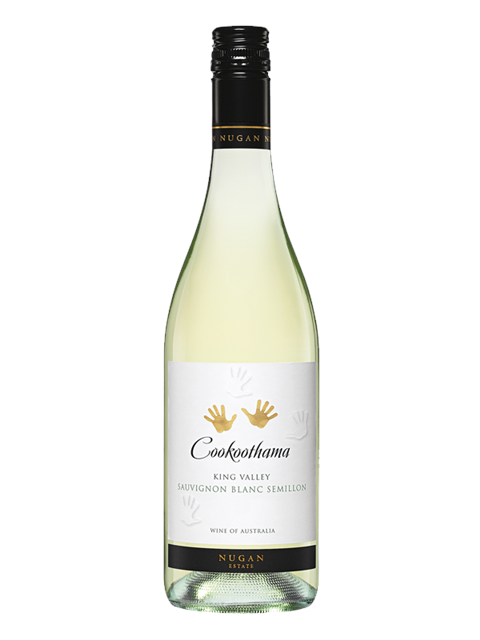 This Aussie crack at the variety is a touch leaner than the better Italian examples but has those typical blueberry and white pepper notes on the nose with hints of cedar. Plum and savoury spice on the palate and finishes with grainy tannins.